If you require any assistance when ordering your staircase you can contact us on 01952 608853. Trade range winder staircase this 13 riser flight winds to the right, Tread 1 is at the bottom of the flight. Select from the Rise heights given and note any changes to the length of the "A" and "B" dimensions. Upgrade Treads to Engineered Pine Upgrade Risers to Pine Faced Plywood Flat-Pack ( The staircase will come part assembled tick this box if you want the staircase to come as a Flat-Pack Kit) Express Order Service Delivery within 2 Weeks* Subject to holidays Eg Christmas & August. What you get - The stair strings on the face side are Tenoned ready for the newel posts, the newel posts are morticed ready for the strings and the handrails, the handrail is Pre-cut , the Baserail is Pre-cut - the Spindles are Pre-cut, the Fillets are supplied oversize (You will need to cut these). Newel caps are not supplied. 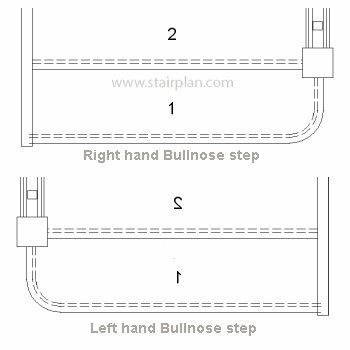 S4W35N Winder staircase Right Handed. Tick the box that your floor to floor height falls in between and then select your floor to floor height from the drop down menu. Currently for online purchases we are only offering delivery for Mainland England and Wales. The prices offer on the website offer huge savings for buying online compared to buying through normal processes. We use the latest in CNC technology and have one of the most advanced staircase production facilities in the country. What is Engineered Pine ? Engineered Pine is secions of Pine glued together to form a wider section. 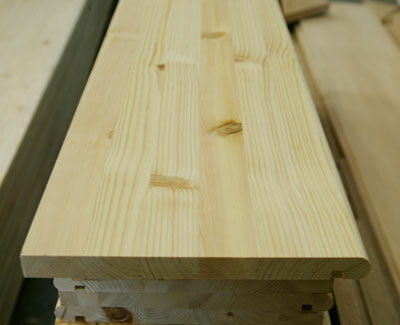 Stability - Engineered Pine offers greater stability than wide boards. Environment - Engineered Pine is better for the environment Our engineered pine comes from managed forests and because smaller sections of timber are used the result is less waste. Why ? 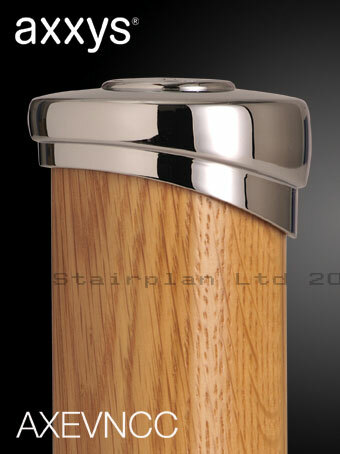 - When it comes to entry level softwood staircases the lowest cost material is Whitewood, whitewood is a fairly soft timber and will usualy have fairly large knots is prone to Shakes and Sap pockets and isnt the best when it comes to stability, all this coupled with the fact that the White wood doesnt match with Pine stairparts is why we have invested in Engineered Pine. 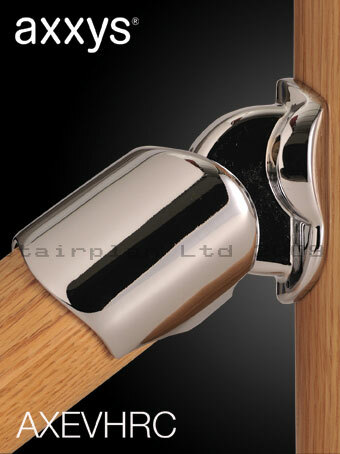 Engineered pine has been used in the Pine furniture industry for many years now and is a proven product. Price - With our volume buying power and optimimum sized panels we are able to offer staircases made from quality materials at the lowest prices. Life span - We recommend upgrading your Treads from MDF to Engineered pine this will increase the life time of your staircase. 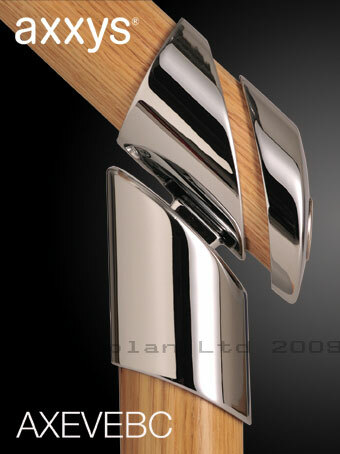 The optional bullnose entry step detail. If the size of what we have available to order online isnt to your requirments and you need something a liitle more bespoke or you would like your staircase in something like Oak contact us with your requirments.